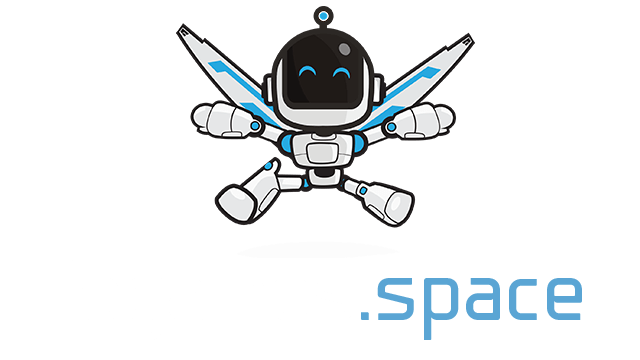 Too Many Cooks | Play Too Many Cooks free on iogames.space! Do you have what it takes to run a five star restraunt? Take orders, prepare meals, manage staff, and serve customers all while maintaining your inventory or are you destined to be another Kitchen Nightmare? Try your hand in the highstakes world of "Too Many Cooks" and see if you can be a master restauranteur. Move by using WASD keys. Left-Click to activate cooking stations. You must combine ingredients to cook different meals. 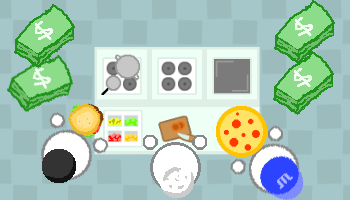 Once your food is cooked, you can serve it at the counter by going to the counter and pressing Left-Click.